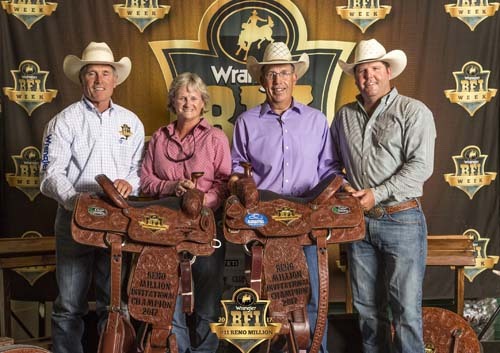 RENO, Nev. (June 19, 2017) – Middle America should be proud of the cowboys it sent to Nevada for the richest one-day team roping in the world. 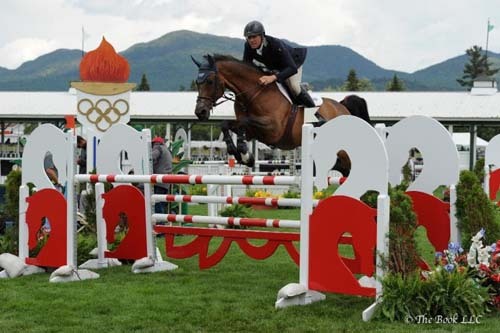 Jake Long, 33, of Coffeyville, Kan., and his best friend Coleman Proctor, 31, of Pryor, Okla., have roped together since they were kids, partnering professionally in five different seasons over the past 10 years. 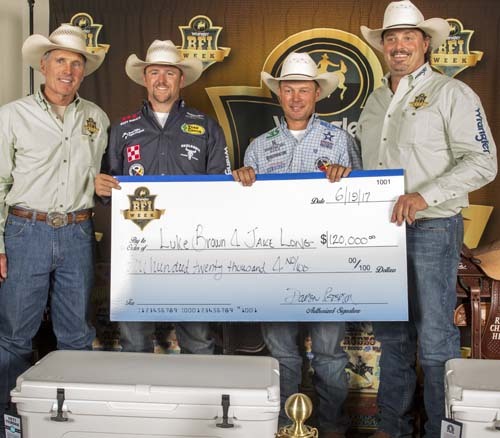 RENO, Nev. (June 20, 2017) – A retired schoolteacher and government employee – both recreational team ropers – raked in $200,000 Tuesday in Reno, Nev., at the 21st edition of the #11 Reno Million. 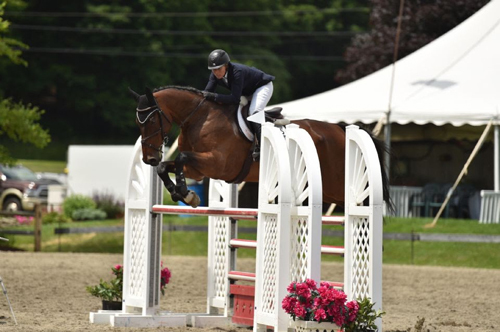 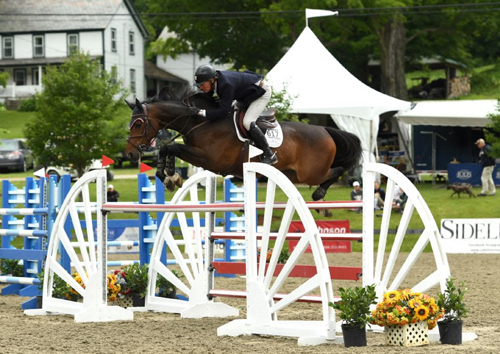 Olympic Gold Medalist Peter Wylde rode Aimee to victory in the $5,000 NBC 5 1.40m Speed Class, Wednesday’s featured competition at the 48th annual Lake Placid Horse Show, presented by Sea Shore Stables, LLC and sponsored by Bainbridge Farm. 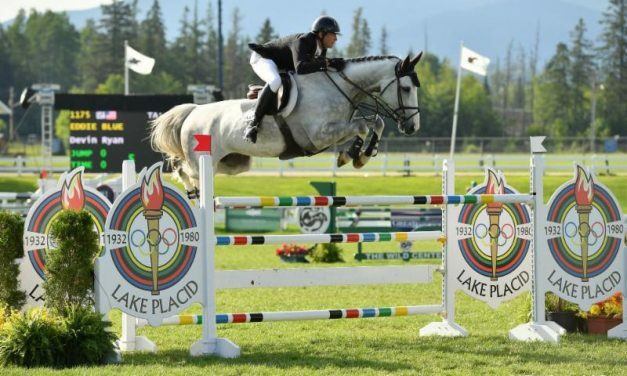 There was something for everyone on Day Eight of the Royal West. 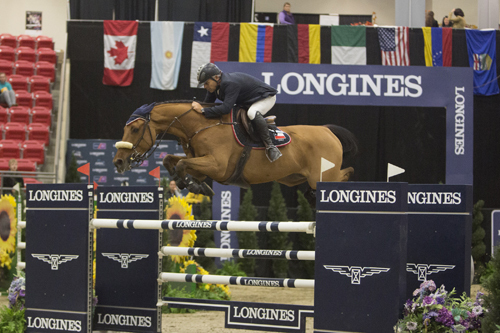 The highlight was another stirring win by Chile’s Samuel Parot in the $35,000 CSI3*-W Spirit of the West Cup at the Agrium Western Events Center.